Days are getting longer, the world is a lot greener and the temperatures are starting to rise: summer is just around the corner. I’ve heard a lot in my own community – new and old runners alike talking about how the heat is starting to affect their training schedules. Instead of looking at the heat as a hindrance, it’s time to start looking for ways to push through and thrive. Check out a few of these tips and keep going! Yes, summer is hot and these tips are meant to help you run in the heat. But, certain times of day are hotter than others. Look at rearranging your schedule for more early morning or evening runs – 5-10 degrees can make a huge difference! Sidewalks and streets are great. But, in the summer, they tend to radiate heat. If it’s a grueling day and the sun is shining, finding some shade can bring some big time relief. 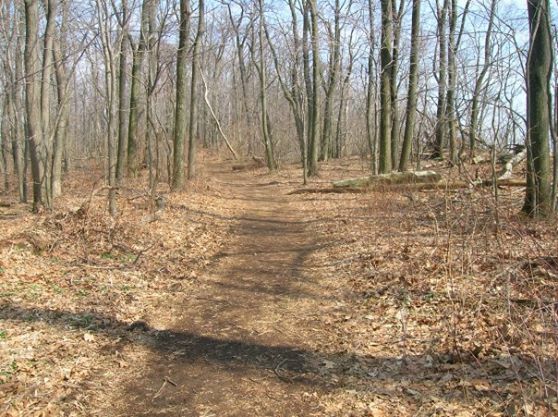 Look for a trail with some shade and mix up your training routine. The more you sweat, the more hydration you need. Note – this is not saying that hydration doesn’t matter when it’s cold out. But, when you’re exerting extra energy because of the heat, you need to hydrate appropriately. My choice? Cocogo. I’m an ambassador for this amazing product for a reason. 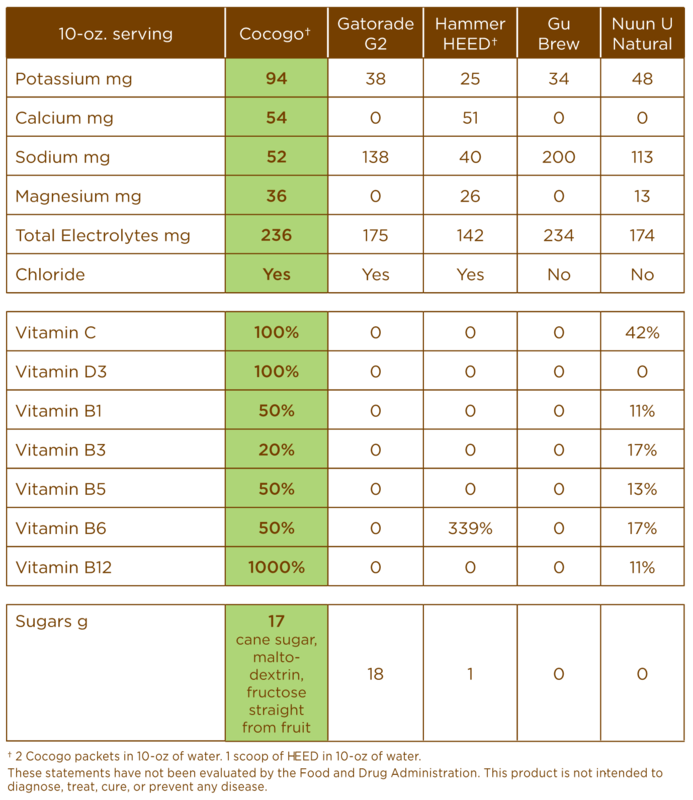 This powdered coconut water sports drink provides electrolytes from natural sources that increase hydration and energy while decreasing fatigue, cramps and other negative effects associated with dehydration. If you haven’t tried it yet, contact me. I’d be more than happy to send you a sample! Interested in buying? 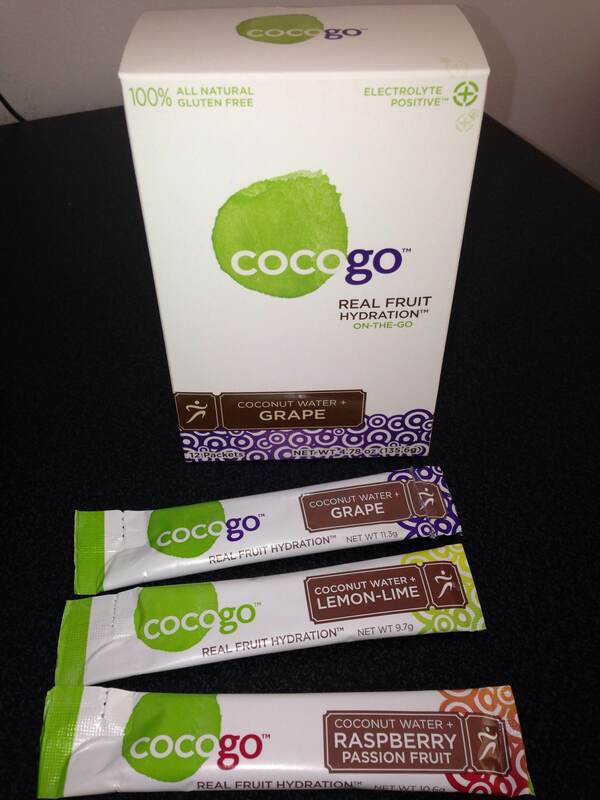 Visit www.Cocogo.com and use discount code: TAKETWOBLOG for 40% off! Sure, as a kid it was fun to spend hours outside soaking up the rays. As an adult runner? Sunburn is a serious side effect that should be avoided at all costs. Find a sunscreen that’s designed for sports, sprays on and lasts through sweat. 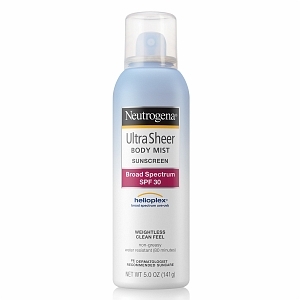 I use Neutrogena’s Ultra Sheer Spray, but you find what works for you. Heat stroke can come on quickly, especially when running. Know the signs. If you start to cramp – you need to hydrate. If you start to feel dizzy, lightheaded or unusually winded, it’s time to call it. Know your body, know what’s normal, and be willing to call a workout when you need to. Water isn’t just for drinking. On especially hot days, consider using a wet towel around your neck or wetting your running tank and tossing it in the freezer for a few minutes before heading out. Cold at first, yes. However, the cooling properties it’ll provide during your workout are well worth the initial discomfort. Think about the weather report when planning for a week – this doesn’t mean that it can happen all the time. But, when there’s a heatwave, look for ways to bring it inside, to shorten time outside and to lengthen your time spent cross training indoors. Crazy speed workouts and 10+ mile runs shouldn’t be happening in 105 degree weather unless your body is accustomed to it. Try out a new machine – rower, stair climber, elliptical, arch trainer and more. Lift. It’s good to add strength to your routine anyway (this should be happening regularly 🙂 ) If it’s not, summer is a great time to start. Circuits! Look for high intensity activities – pick 3-5 (rowing, crunches, planks, burpees, box jumps, etc), and do each for 30 seconds to one minute. Rest. Repeat (set a goal number). Check out my Instagram account for workout ideas – look up Under Armour’s #Sweataday program for daily activities to add to your back pocket…that’s where mine come from! Swimming is one of the best ways to mix up a summer workout routine. Just as effective (maybe even more so?) running in the water. The water adds a resistance that you can’t find on the street and the water gives your body a break from the heat. Check out details on pool running here. Running with a partner is not only a great way to stay motivated, it’s also an effective way to stay safe during the heat. Watch out for each other, watch for negative signs – confusion, a lack of sweat, etc., and encourage each other to drink while running. Staying safe could depend on choosing to run with a partner. When you have to go at it solo, bring your phone and consider wearing a RoadID. Let someone know when you’re heading out, where you’re running and how long you’ll be. Running in the summer doesn’t have to be a downer or something seen as an impossible task. It can be enjoyable. It’s all about preparation. Follow the steps above and get out there!